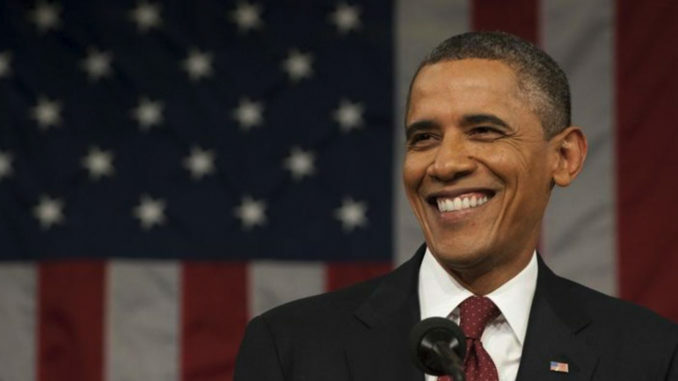 WASHINGTON –President Barack Obama issued a second round of midterm endorsements, lending his name in support of 260 Democratic candidates for governor, U.S. Senate and U.S. House, and state legislature. In this round of endorsements, President Obama focused on close races in which his support would make a meaningful difference; state legislative and/or statewide races that are redistricting priorities; Obama campaign and administration alumni who have been inspired to run for office; and building a pipeline of diverse talent and elevating the next generation of leaders within the Democratic party. President Obama is committed to using his unique standing to support Democrats up and down the ballot in 2018. Today’s endorsements build on an initial round of 81 midterm endorsements that he issued in August and several campaign appearances over the last month. President Obama has campaigned for candidates in California, Illinois, Ohio and Pennsylvania so far and has held fundraisers this year for campaign committees, the National Democratic Redistricting Committee, and individual candidates. Obama Issues Second Round of Midterm Endorsements | – Yahabari..Afro American Aggregated News Wire !